You see the word everywhere. In school, at work, in feedback surveys for that sensational new gadget you bought online to gift to yourself as an early Christmas present. There’s a reason the word evaluate seems to pop up wherever you look. Even when it comes to VBS, evaluation is essential. To "evaluate" means to assess. So, for you VBS directors and leaders out there, take notes! If you didn’t already think it was, we hope you really know evaluation is important after reading this post. Improvement, whether in increments or a bigger change to the program, leads to an even better experience for the kids. And for all those involved, too, we’re sure. If there are better ways kids can receive the message that VBS offers, use it! 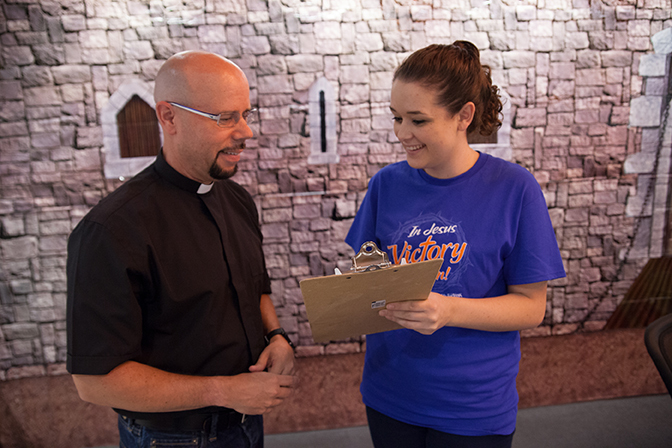 A few weeks ago we posted about 4 Ways to Show VBS Volunteer Appreciation to highlight the value of your team. Everyone has certain strengths that should be appreciated and utilized. The need to assess that team is equally important. This makes it easier for you to ensure good communication takes place throughout VBS and even after it’s wrapped up for the year. Are things working as planned? Is the VBS program achieving what it set out to achieve? What activities, characteristics, and outcomes of VBS can be improved upon for next year? With these tools in hand, you're ready for the next step. So, as you get ready for next year’s VBS program, (we’re giving you the go-ahead!) remember to keep these assessment frameworks in mind. Then, take the next step. 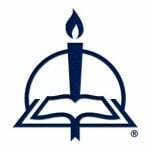 Make sure to talk with the bigger team, the publishing house behind your VBS. We need you to communicate with us so we can continue to make it better for you! The easiest way you can do this is to fill out our evaluation. Your thoughts are important to us! We look forward to hearing your feedback. Karle Embretson is a student at Concordia University, Nebraska. She keeps busy at school with an English major as she endeavors to change the world one word at a time. Last summer, she interned at Concordia Publishing House in the Marketing department, where she honed her writing skills as she worked with VBS and Sunday School material. In the past, Karle has been a camp counselor and VBS volunteer who really enjoys spending time with kids and Jesus. You can usually find her outside in the sunshine with a good book, writing a story or two, or trying to be as amazing as her favorite movie character, Napoleon Dynamite.